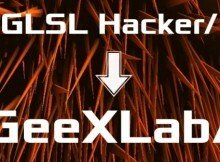 The latest iteration of GeeXLab comes with the management of text in the Direct3D 12 plugin. 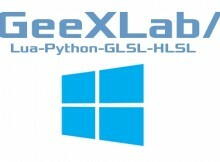 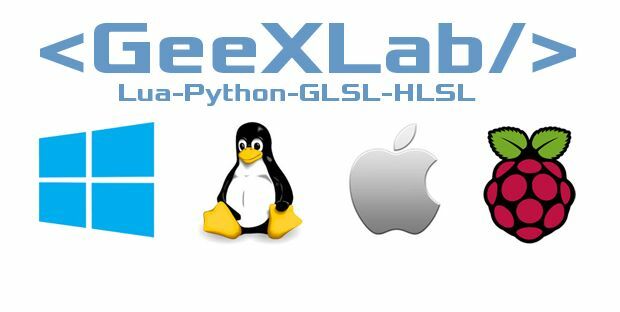 A new update of GeeXLab is available for Windows users. 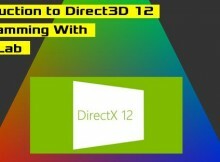 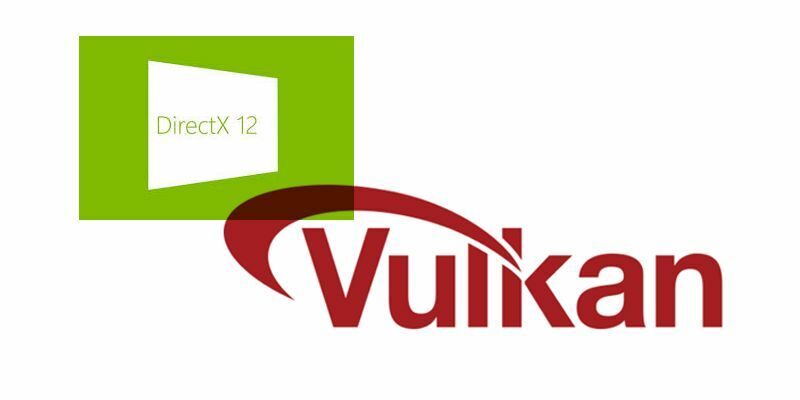 Since GeeXLab version 0.9+, a Direct3D 12 renderer plugin is available in the Windows versions (32 and 64-bit).